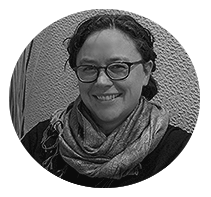 Intrepid Principal Consultant Summer Salomonsen has some expert advice in shifting your mindset about online learning, and the possibilities inherent in switching your "hooey-gooey" in-person training to an effective and even moving online learning experience. In this new Training Industry article, "Shift Your Mindset: Online Doesn't Have to Mean Impersonal" she lays out the mental shifts that need to go along with the use of modern learning technologies, and gives practical tips on what you can do online that you can't do in person. Read the full TrainingIndustry.com article, part of their Summer of Learning Technology series.